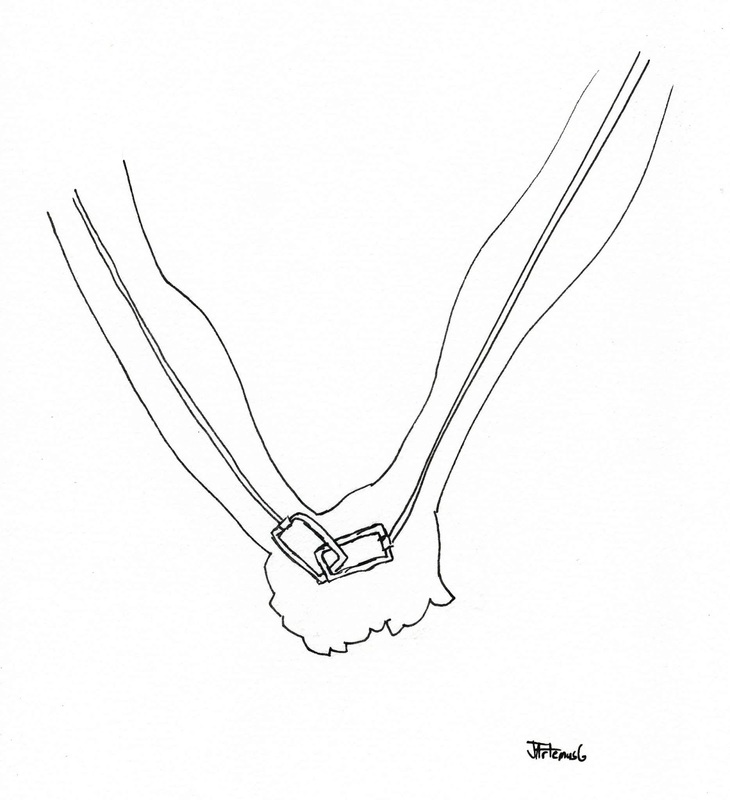 Poet's Notes: This is a simple one about the beauty of holding hands. 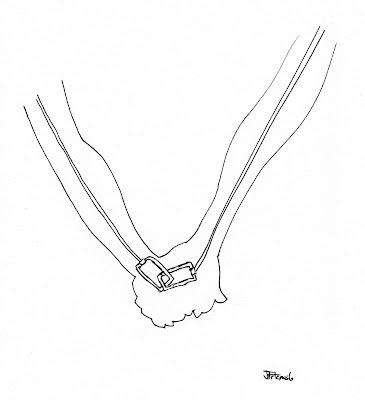 Thinking of how hand holding works as silent communication to express reassurance, love, or just simply allow the other to feel a presence, I created a scenario that uses all of these messages, although there are many more. I like to appreciate universal signals like smiles and friendly waves, signals that need no translation. Editor’s Note: Sierra poetically captures the feeling of holding hands here, whether the subjects be two lovers or parent and child.